The new Cort Zenox series Z44 has wild curves that not only catch the eye but also have features like the tapered armrest to increase player comfort & make you play easily. The Z44 is equipped with EMG HZ pickups to deliver the powerful punch sound. TonePros licenced bridge with string-through body design provides stability and sustain. The Zenox series is a distinctive collection of single cutaway models. The Zenox models are comfortable to play even on your longest gigs. 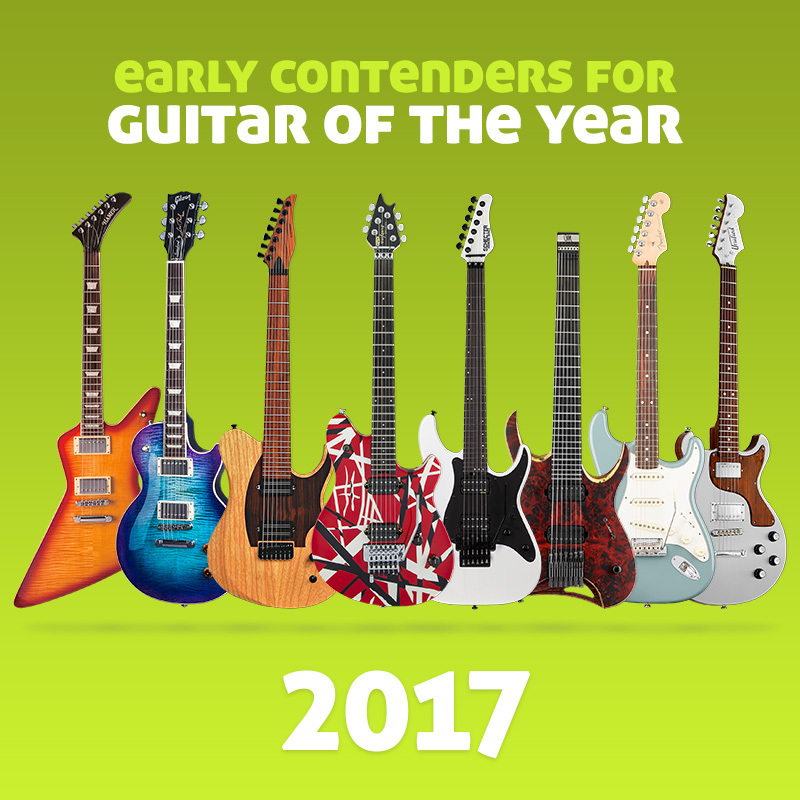 I’m not able to figure this out: Cort site displays Z44 with the shape of the black guitar in the embedded image above (same curved shape as Z custom 2 or Z42). The white one seems to be the Z4 shape instead (with that angled top). When I search the shops, the curved Z44 doesn’t seem to exist. So what is the truth really? I’m looking for a guitar shaped as Z custom 2, but pure black, just like the black one above. I finally thought I found it, but it doesn’t exist?